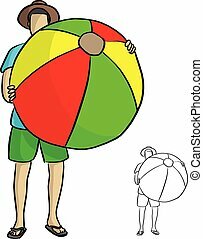 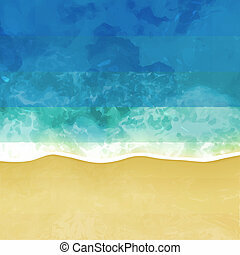 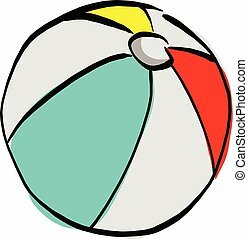 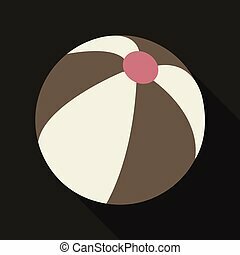 Colorful beach ball vector illustration. 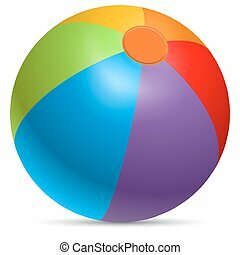 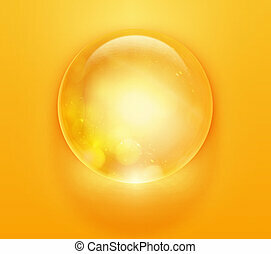 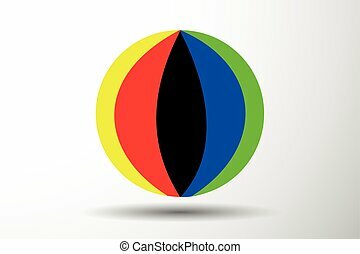 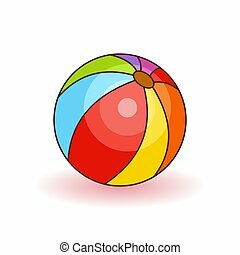 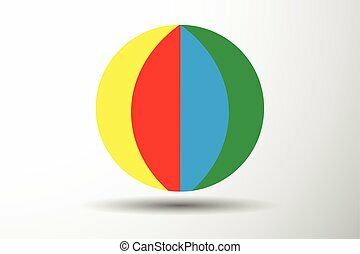 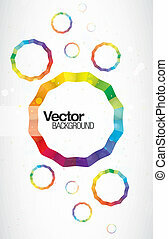 Rainbow colored beachball isolated on white background. 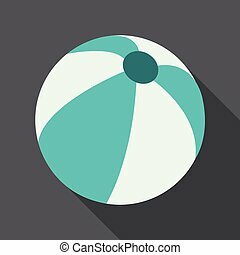 Colorful beach ball vector illustration. 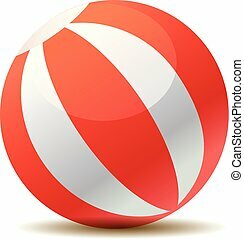 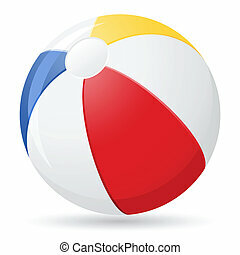 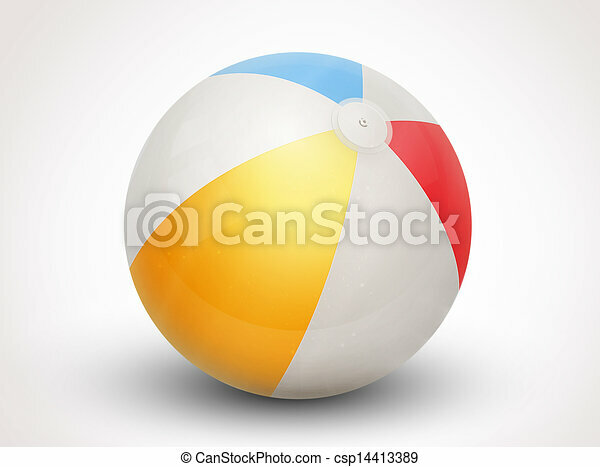 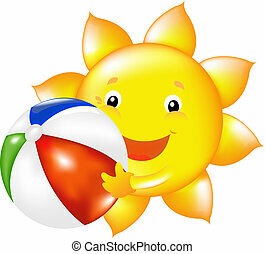 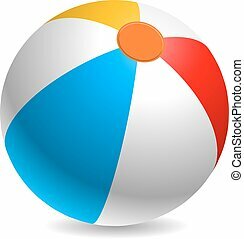 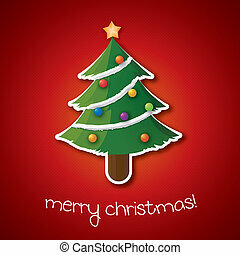 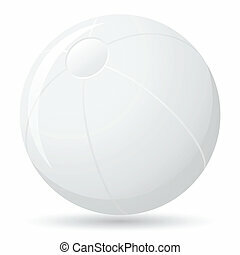 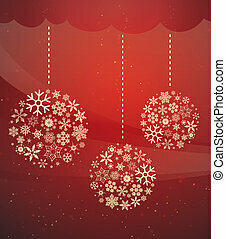 White, red, yellow and blue beach ball isolated on white background.